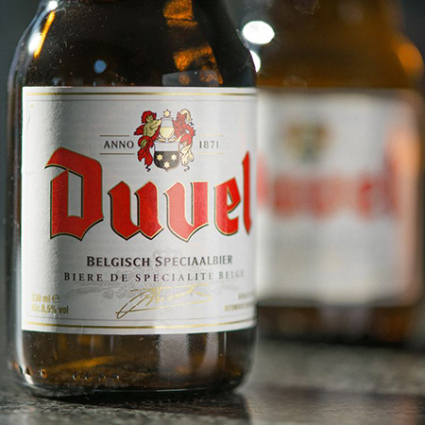 American men’s lifestyle magazine Men’s Journal has named what it considers the 100 best beers in the world (2014). However, to ensure that its readers could actually go out and try these betters themselves, the magazine limited the list only to beers that are sold in the United States of America. Well, then it’s not really a list of the “100 best beers in the world”, is it? Last time we checked, the definition of “world” was all the countries and not just America. Anyhow, to compile its comprehensive list of 100 beers, the magazine enlisted the help of a team of experts, including beer writers Joshua Bernstein and Matt Allyn, and at least a dozen domestic brewers and brew bar owners from as far afield as Chicago, Oregon, San Francisco and New York.